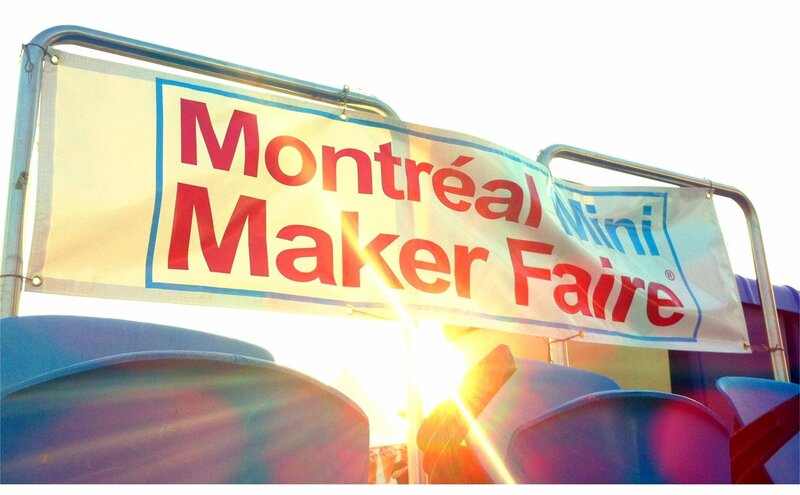 Montreal’s first ever Mini Maker Faire on 25th-26th August 2012 was a huge success. 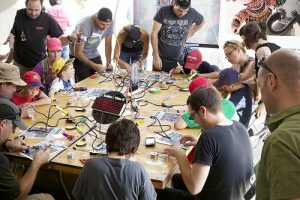 You could find wizards of technology, artists and maker enthusiasts, discover 3D printers, robotics and Arduino creations but also participate in workshops and interactive games. Watch Videos from the event, check out the Makers who were there and start thinking up ideas for next year. 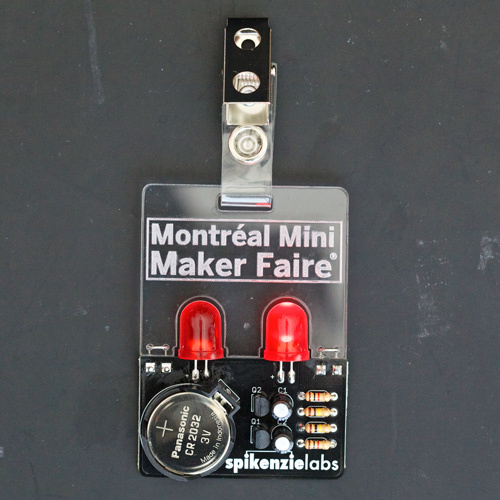 The Mini Maker Faire is a celebration of “maker” culture. It’s been called everything from a “digital quilting bee”, to “futuristic crafts fair”, to “The Greatest Show (and Tell) on Earth”. 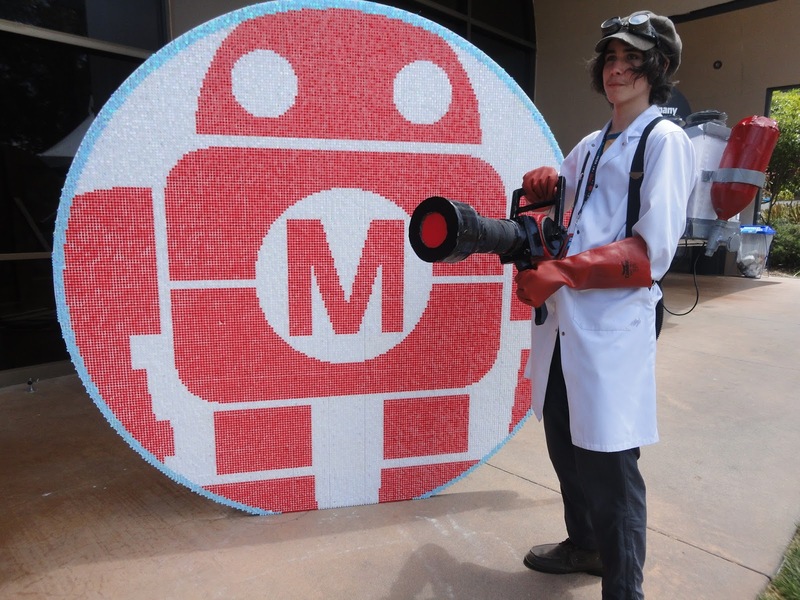 Maker Faires started in California half a decade ago and are spreading across the globe, as far as Cairo and Hong Kong.